Finding Balance for your Mind, Body, and Soul! Ocean Salt Charcoal Exfoliating Bar Soap! 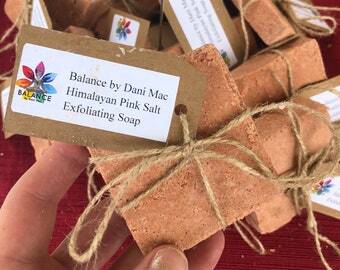 Himalayan Pink Salt Exfoliating Bar Soap! 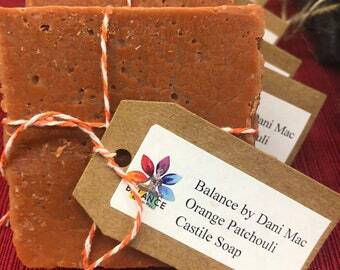 Announcement Welcome to Balance by Dani Mac! 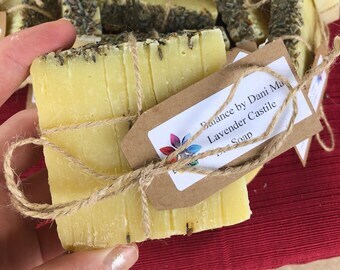 What started as just an interest in learning how to make my own products for my family, has morphed into a home-based bath and body boutique to offer my handmade products to anyone looking for clean, pure, and natural body care. Life is all about balance, but we are living in a toxic world. Finding balance between what’s toxic and what’s healthy has become more important than ever. 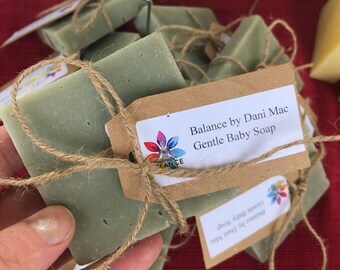 Please stay tuned as I grow my new soap line, and add new natural, healthy, toxin-free body products made with organic plant-based ingredients! 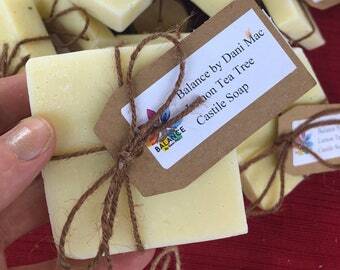 Welcome to Balance by Dani Mac! 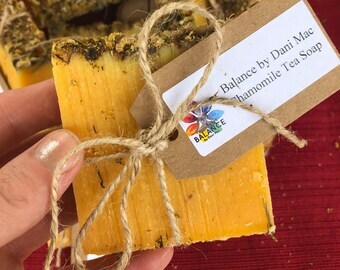 Chamomile Tea Bar Soap with Chamomile Flowers! 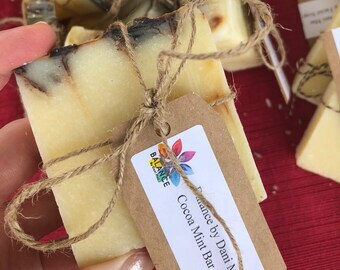 Mocha Coffee Scrub Exfoliating Bar Soap! Handmade Geranium and Tea Tree Lotion Bars with Beeswax, Coconut Oil, Shea Butter, and Almond Oil! I am a 40-year-old mother of 3, who has been breaking out of the toxic box by going as natural as possible, to find balance in a topsy-turvy world. 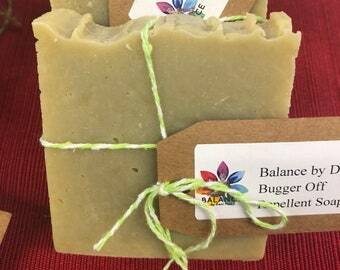 Now, I am making products to help others find balance for their mind, body, and soul! !